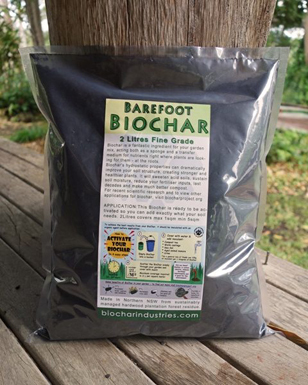 1kg of Biochar instantly does what ? Today I decided to add biochar to my two month old bucket of Urine to see what would happen. What do you think happened ?